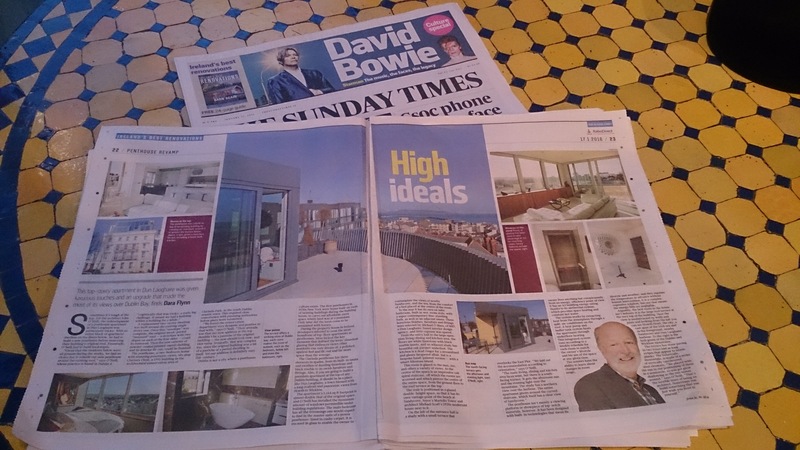 A pleasure to wake up on Sunday morning to find one of our projects designed in conjunction with John O’Neill Architect in The Sunday Times, Irish vewrsion. Many thanks Dara Flynn. This was a project from 2014/2015. What a great start to the year.